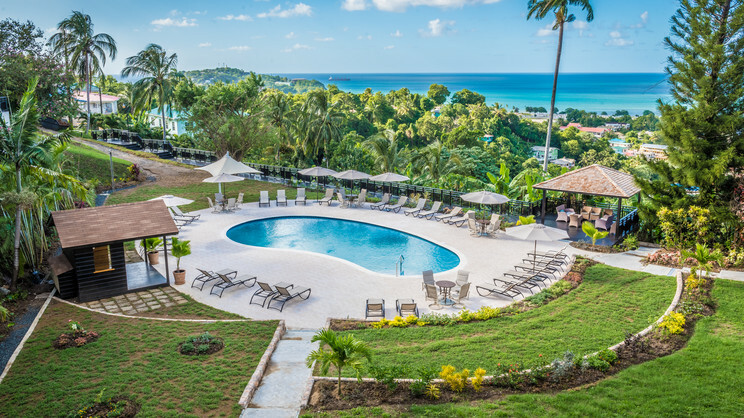 Embrace an unforgettable Caribbean experience at the all-inclusive Bel Jou Hotel; a luxurious adults-only sanctuary perfect for anyone wishing to escape the stresses of modern life. Located on the picture-perfect island of St Lucia, this splendid retreat is the perfect choice for relaxation, whether that be by the freshwater swimming pool, or in the tranquil surroundings of the spa. 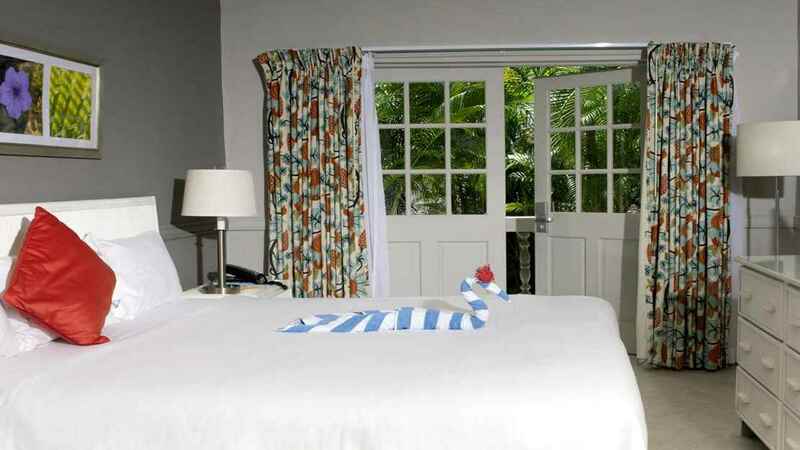 Topped off with cosy accommodation and a delightful restaurant and you have all the ingredients for a sublime Caribbean holiday at the exquisite Bel Jou Hotel. A shuttle bus runs from the Bel Jou Hotel to the beach. A local charge applies to this service. A shuttle bus runs from the Bel Jou Hotel into Castres, the capital city of St Lucia. A local charge applies to this service. 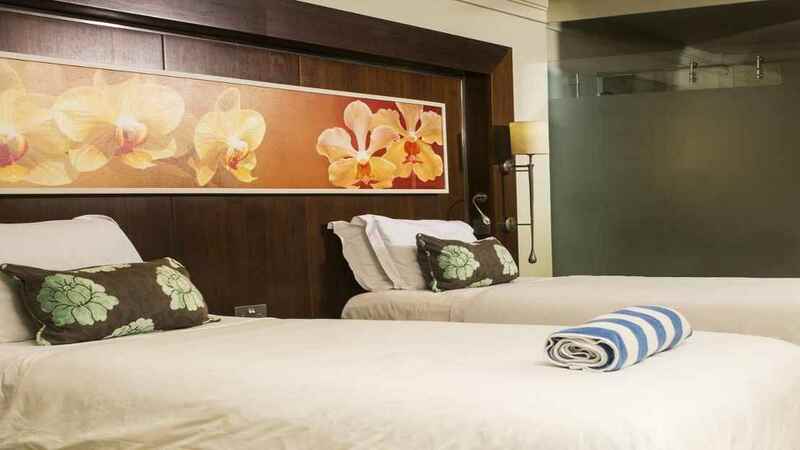 The Bel Jou Hotel is approximately 56km away from Hewanorra International Airport.